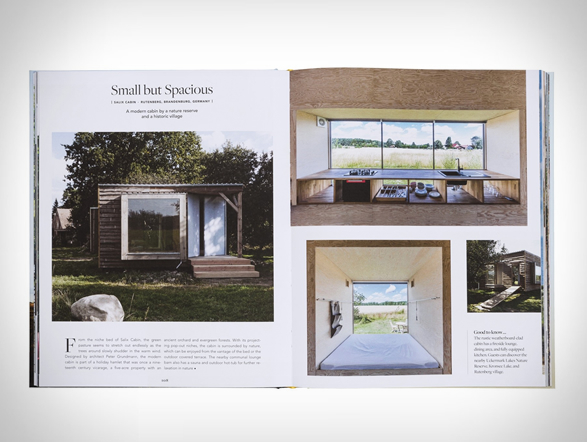 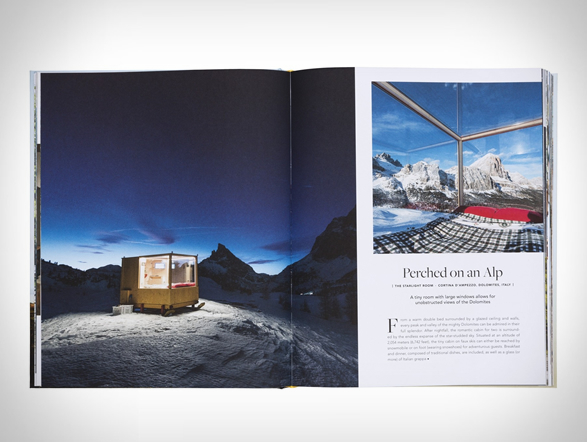 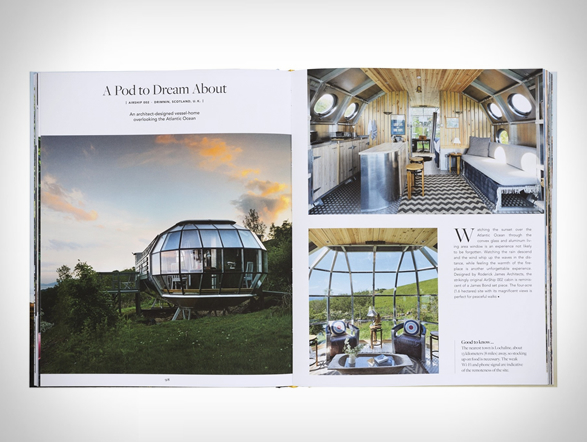 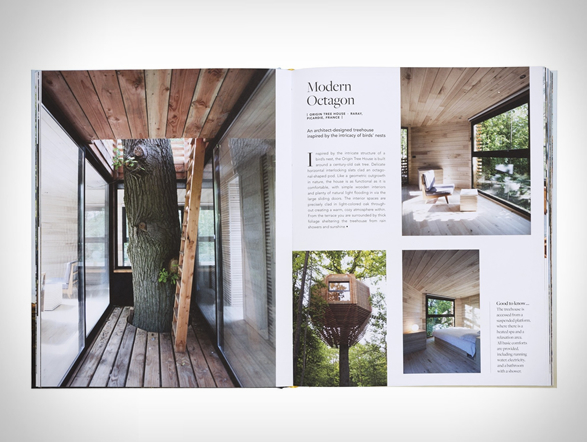 In this new book by Gestalten, you´ll find stunning remote places to spend your holidays in tiny huts, cabins, treehouses, and houseboats far away from civilization. 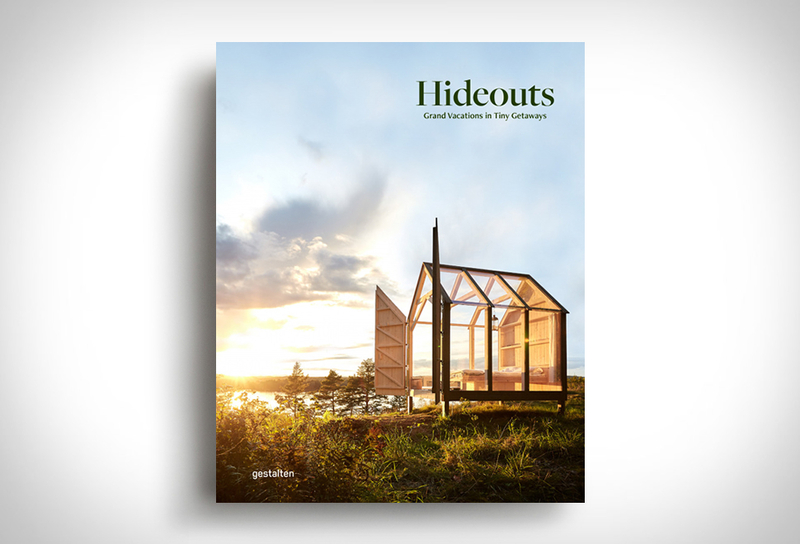 "Hideouts" is highly illustrated and showcases tiny getaways in incredible destinations, each offering their own unique advantages. 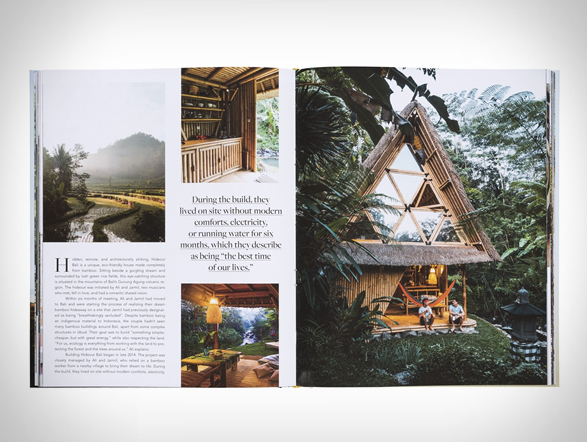 Plan your next far flung vacation and experience the most awe-inspiring locales around the world, wake up in a yurt on a mountain top, reside in the forest canopy in a treehouse, or take in incredible panoramic views in an eco-lodge. 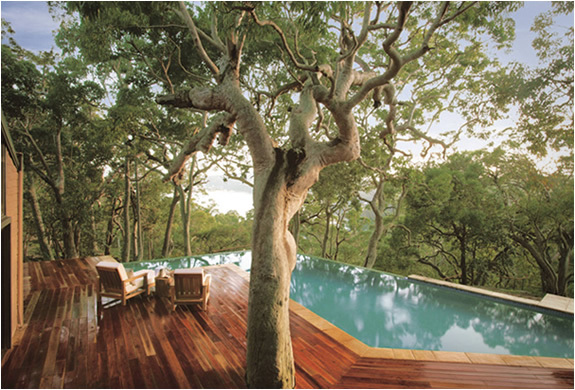 And that´s just to name a few.